The Ebisu station along the Yamanote line is known as a beautiful illumination spot called Yebisu Garden Place in December. 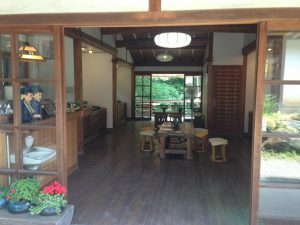 There is also a famous museum for Yebisu beer there. 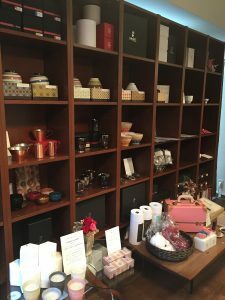 When you visit the place, there is a unique Japanese gift store you should check out. 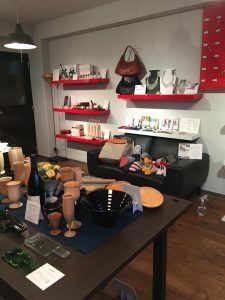 Wabist is a shop that is a little off the beaten path featuring all items made in Japan at all different prices. As they introduce some products on its website, many items are made by skilled craftsmen. 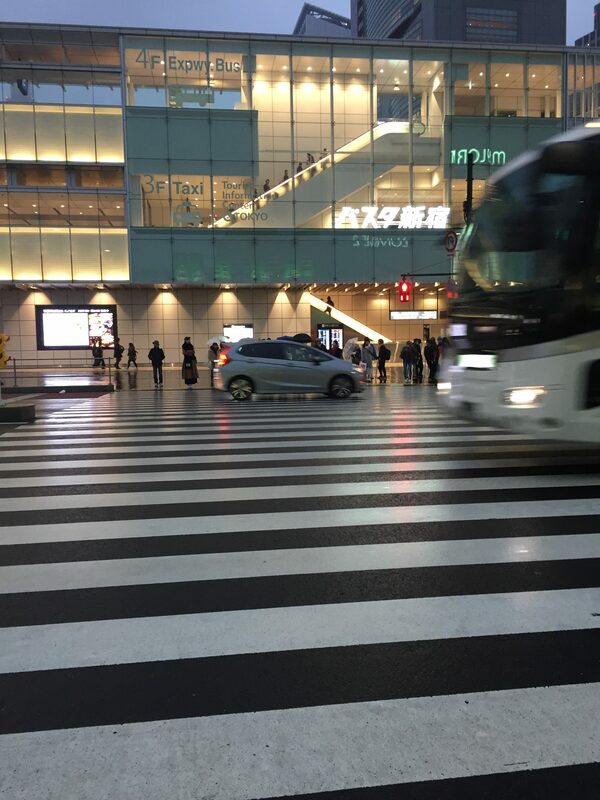 Directions: To Ebisu station, take Ome/Chuo Line to Shinjuku and then take Yamanote Line towards Shibuya, Shinagawa. Ebisu is 4 stops away from Shinjuku. From the east exit, it is around a 5 min walk. 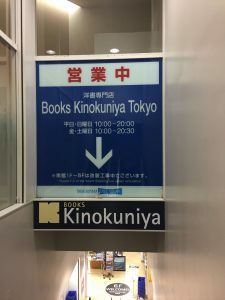 If you are looking for a book store with English books, Books Kinokuniya might be your best bet to find what you are looking for. Kinokuniya is a chain book store in Japan that usually carries a small amount of English books. But this particular store specializes in English books and only has English books. 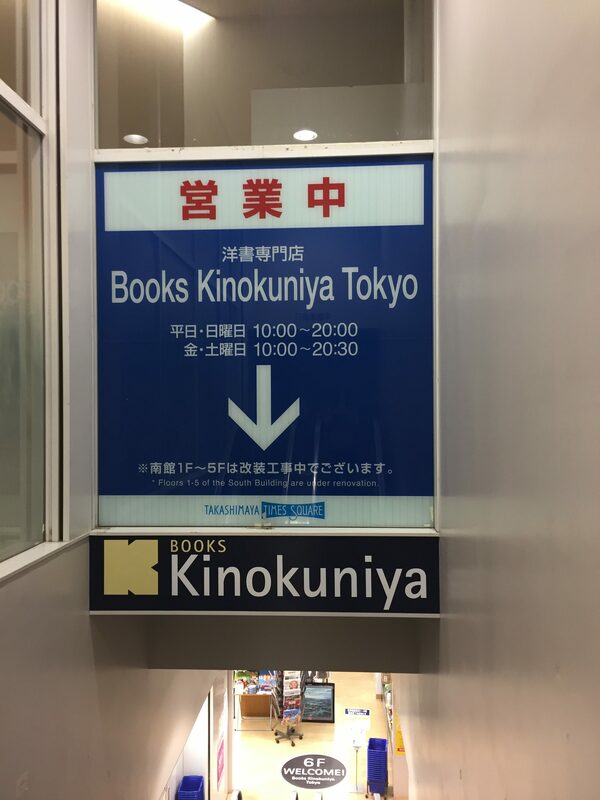 Make sure to check the directions below, there is another Kinokuniya book store out of the east exit. 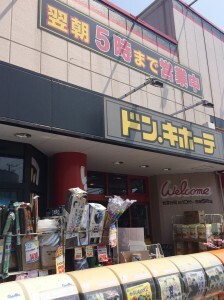 The store near the south exit is the only one that specializes in English books. 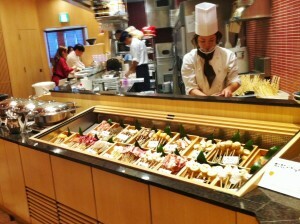 Their selection was enormous! They had children’s books, magazines, travel books, fiction/non-fiction, etc. The space isn’t as large as a book store in the US, but I felt like I was in a mini Barnes & Noble. Directions: If you have been to Shinjuku, you know how big the station is. From the base, take the Ome/Chuo line to Shinjuku station. And then look for the south exit. 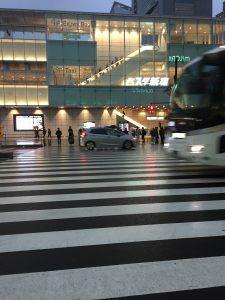 From that exit, you’ll cross the big intersection and turn left to walk through another part of Shinjuku station towards Takashimaya. 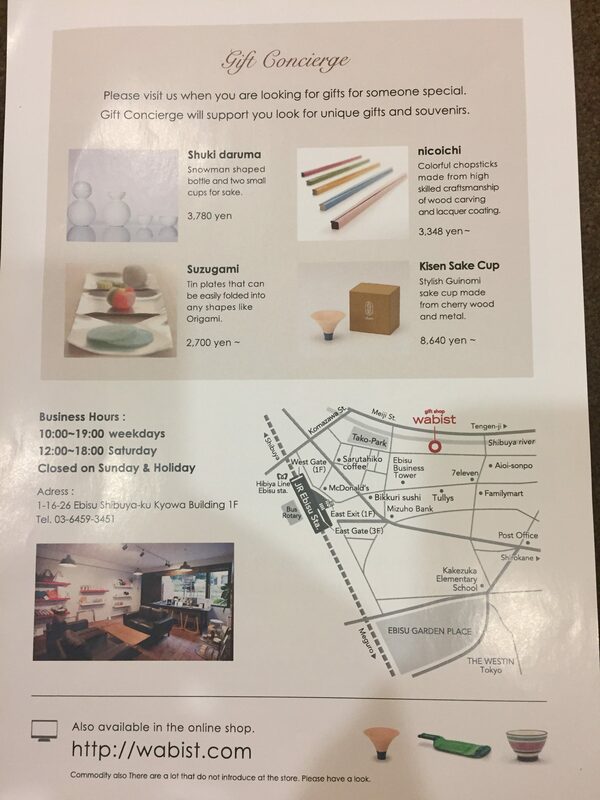 There is a walk pass on the 6th floor of Takashimaya to the book store. 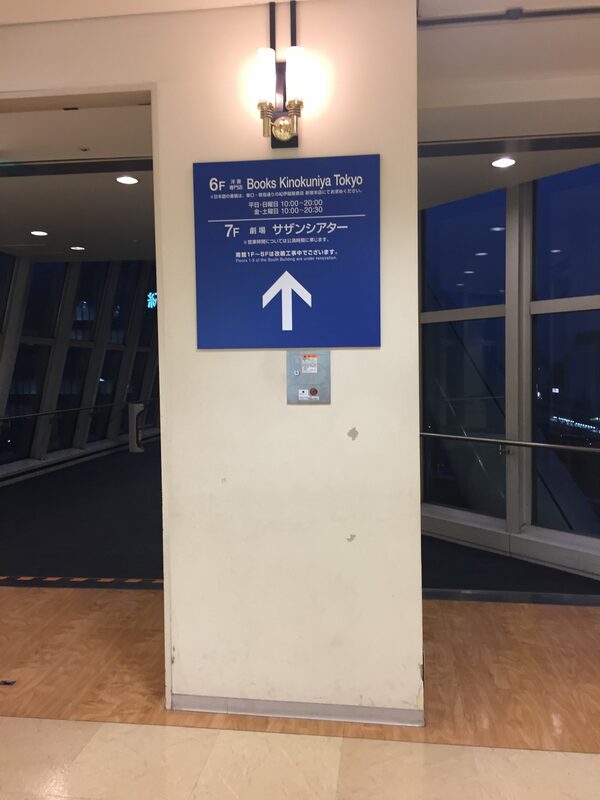 Once you get to Takashimaya 6th floor, follow the signs and you’ll see the book store. There is a book store in Daikanyama where you can sip your coffee while you look for a book. 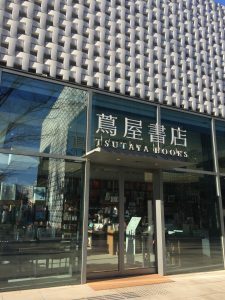 Tsutaya Books Daikanyama is located in Daikanyama near Ebisu. 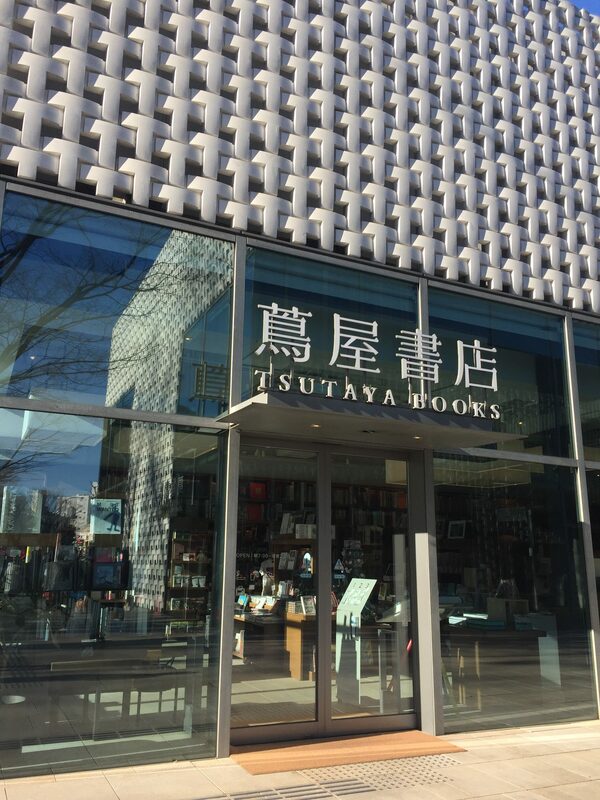 Tsutaya is a CD/DVD rental chain in Japan that also sells books. The bookstore consists of three interlinked buildings, each having two floors. 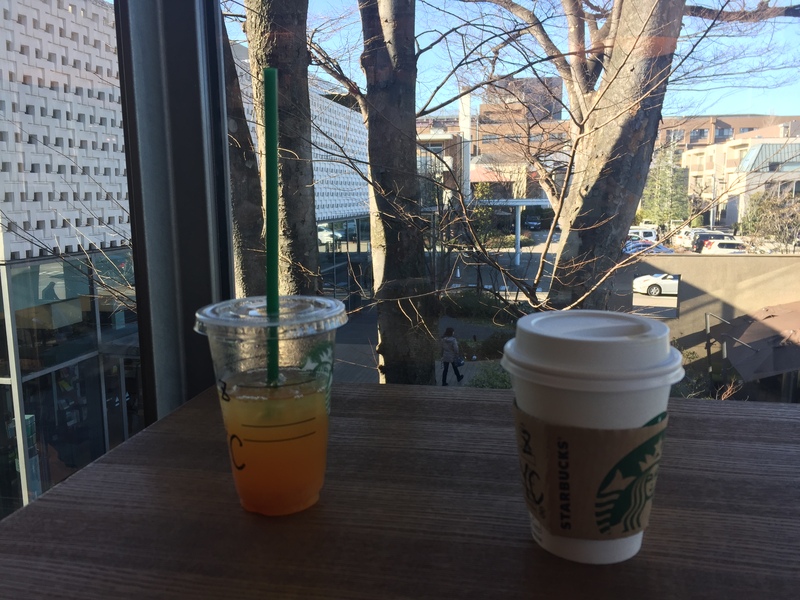 The first floors have books and there is a Starbucks on the first floor of the third building. There are seats where you can bring a book to read while you enjoy Starbucks. The store does carry some English books, but not many. If you are looking for a certain title, Books Kinokuniya in Shinjuku might be a better option. To Daikanyama station, take Ome/Chuo line to Shinjuku, transfer to the Yamanote Line towards Shibuya/Shinagawa to Shibuya, and then transfer again to Tokyu Toyoko Line to Daikanyama. 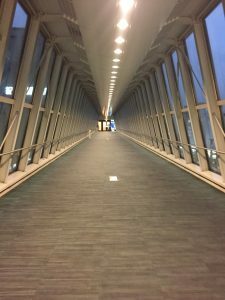 It is also accessible from Ebisu Station. To Ebisu Station, take Ome/Chuo line to Shinjuku, transfer to the Yamanote line towards Shibuya/Shinagawa to Ebisu station. 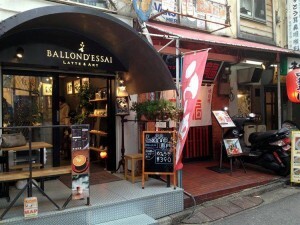 It’s about a 15 min walk from Ebisu station. 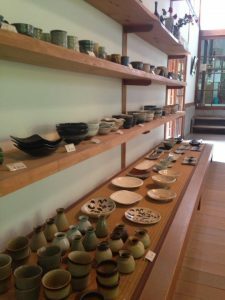 If you are looking for authentic Japanese gifts, BINGOYA, the Japanese folk craft shop is a perfect place to check out. I was looking for a Kokeshi doll and was impressed by their collection. This five-story store offers folk crafts from all over Japan. As it is shown in the picture below, they have a variety of items. Hours: 10am-7pm, Tuesday-Sunday, Closed on the 3rd Saturday and the following Sunday (except in May, August, November, December). Directions: I didn’t see any parking lots near by, so I recommend taking the train to the store. The nearby station is Wakamatsu-Kawada on Oedo-Line Subway. From the base, take Ome/Chuo Line to Shinjuku station. Transfer to Oedo-Line Subway. (Exit from West exit and follow the Oedo-line sign. You’ll be getting on Oedo-line from Shinjuku Nishi station.) Take Oedo line to Wakamatsu-Kawada. From Wakamatsu-Kawada station, exit from Wakamatsu-Kawada exit and turn right. Walk straight until you reach the store. The store will be on your right. Make sure to exit from the correct exit at Shinjuku station. You could exit from the South exit to catch Oedo line, but then you have to transfer again at Tocho-mae station. Getting on Oedo-line from Shinjuku-Nishi exit is the key. 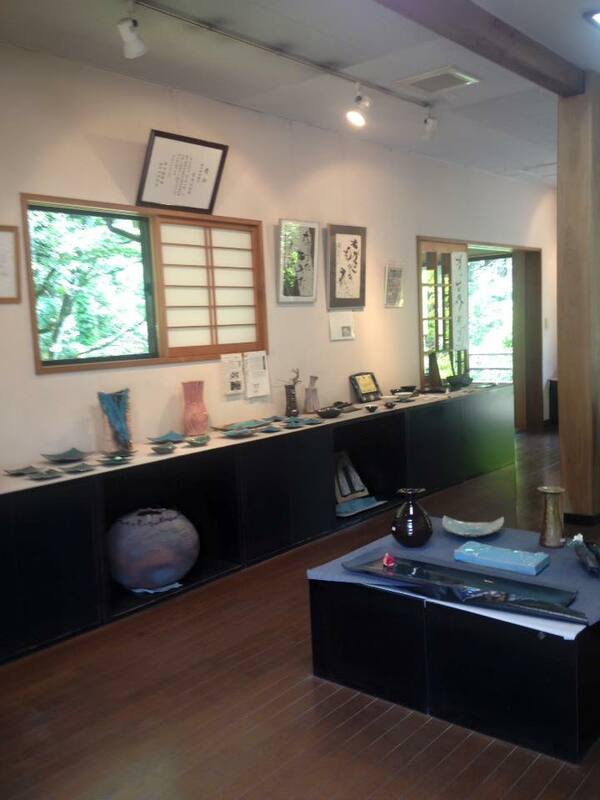 A short 30 minute drive north of Yokota is the Hanno Ganno Kiln in the town of Hanno. 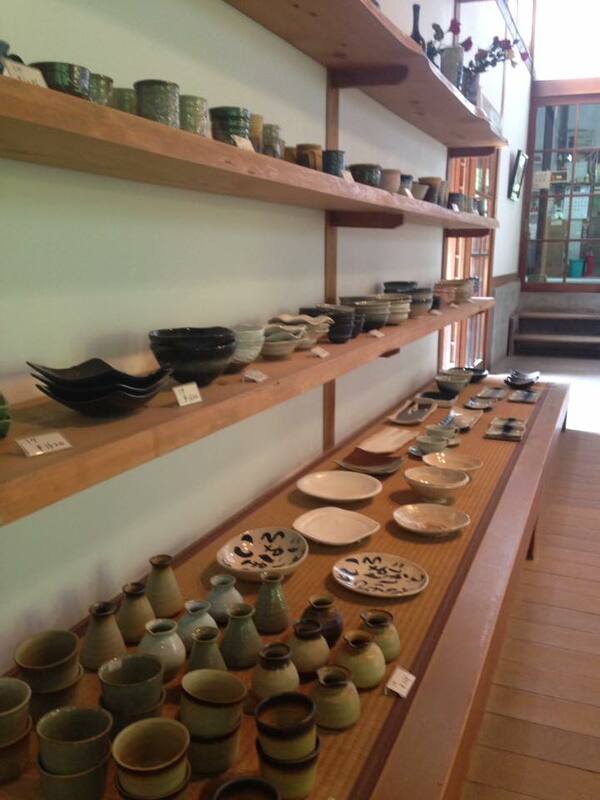 They make traditional Japanese pottery. Don’t think typical blue and white…think green and white and turquoise and tan with patterns and textures. 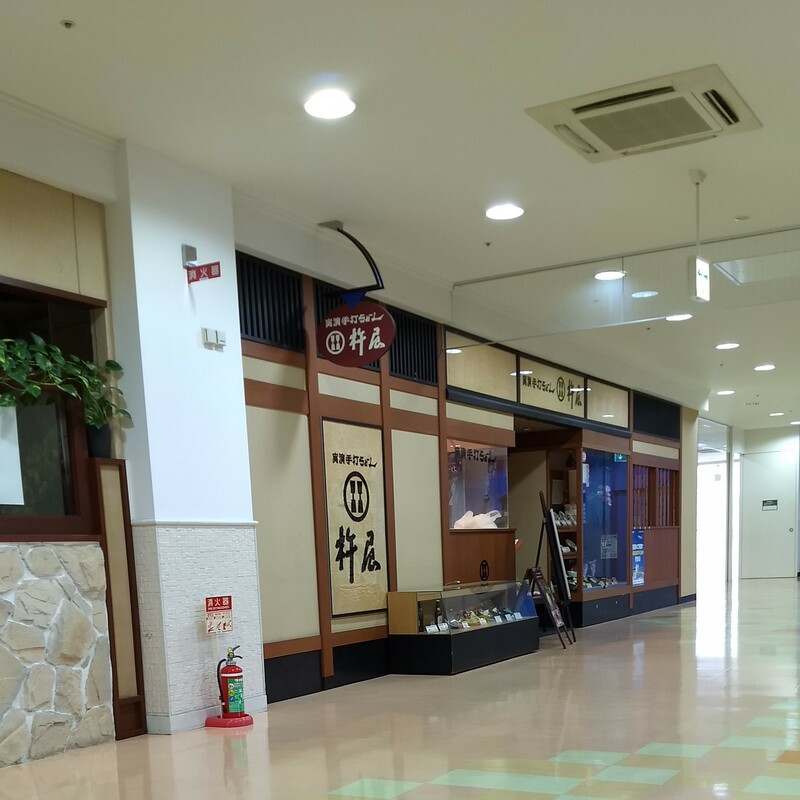 There are two showrooms. The main showroom is directly in front of you when you park in their small parking lot. 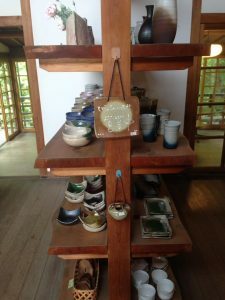 It has two rooms with decorative and everyday use pieces. The pieces are food safe but in most cases not dishwasher safe (bases or undersides of pieces aren’t completely sealed with glaze). 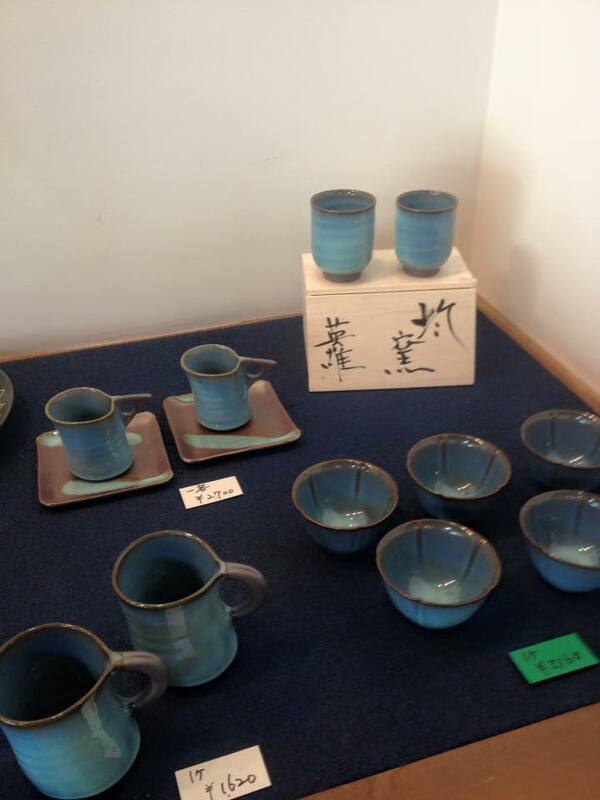 Prices range from 300-3000 yen per piece, depending in size and intricacy. The second showroom is slightly to the right and down the hill from the main showroom building. Here the potter displays his expensive and exhibition pieces. 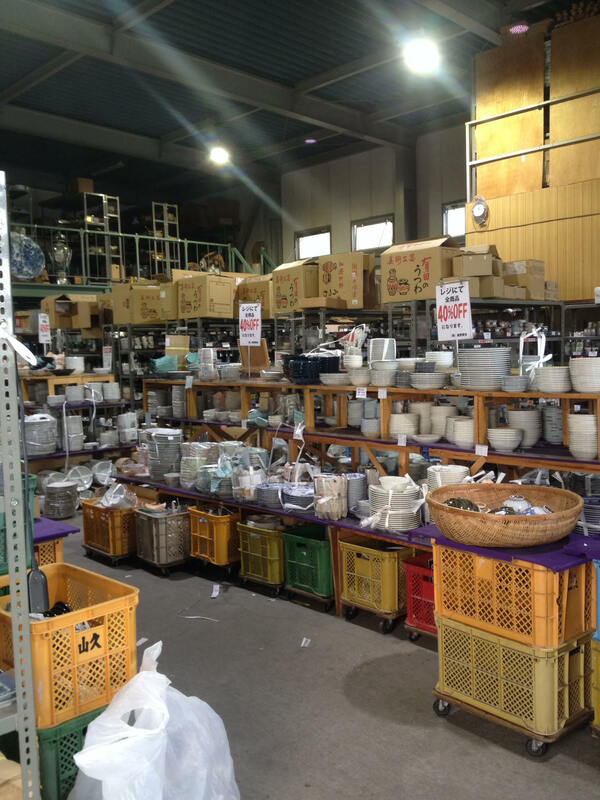 Many pieces are for sale in this room, but prices usually start at 7500 yen and go up quickly from there. 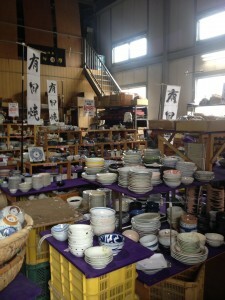 On my last visit, there were some pieces for sale under 3000 yen in this room though. 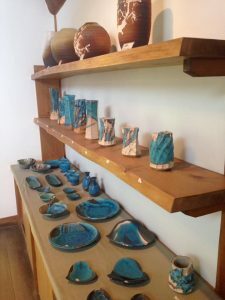 Even if you don’t want to spend that much, it is worth looking in the second showroom since the exhibit pieces there are beautiful. Be sure to take off your shoes before you go in this showroom; slippers are provided if you want them. 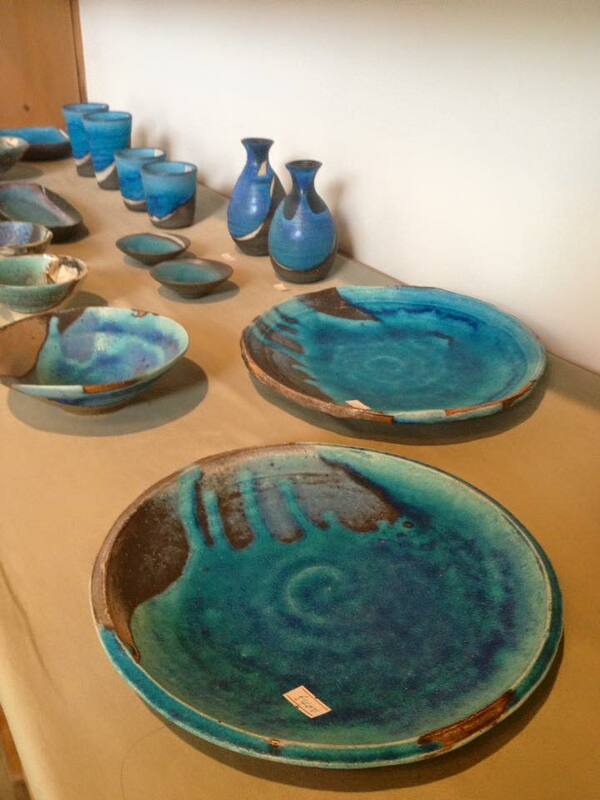 Sometimes the potter is there too, so if he is, the ladies who work at the kiln will be happy to introduce you. Everyone’s English is limited, but we’ve always been able to have good simple conversation. 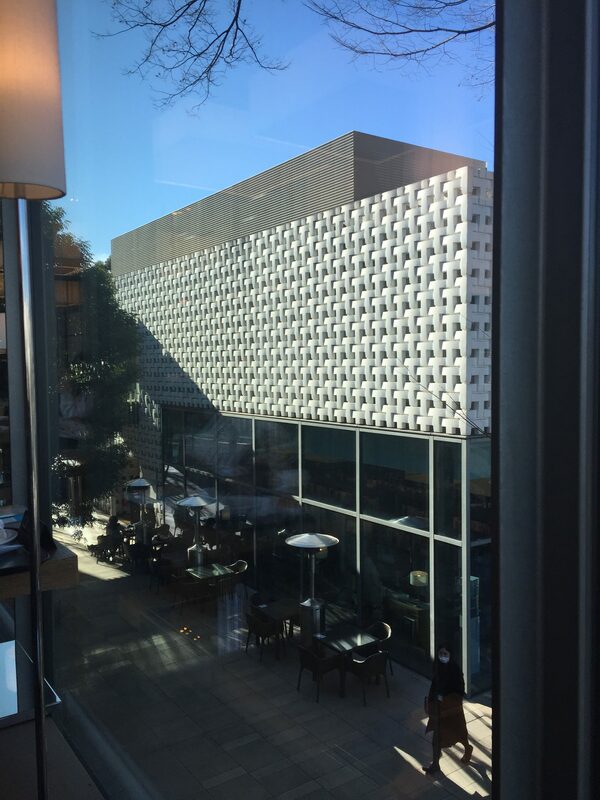 Also, be sure to enjoy the view off the deck on the back of the first showroom building. This is one of my favorite things about this location. 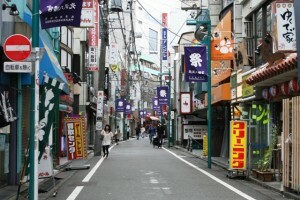 You would never guess that you are only 30 minutes from the hustle and bustle of Fussa! 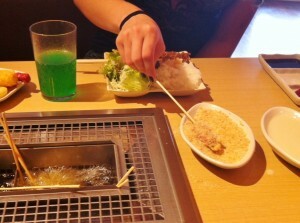 In talking with friends, one told me of a place in Tokyo called The Dirty Dish. It was supposedly a large Japanese dishware store. I googled the name and found a few write ups on some blogs, one of which had a phone number I could use to look the place up on the map. The google street view of the location matched one of the pictures on the blog entry, so I decided to go check the place out. 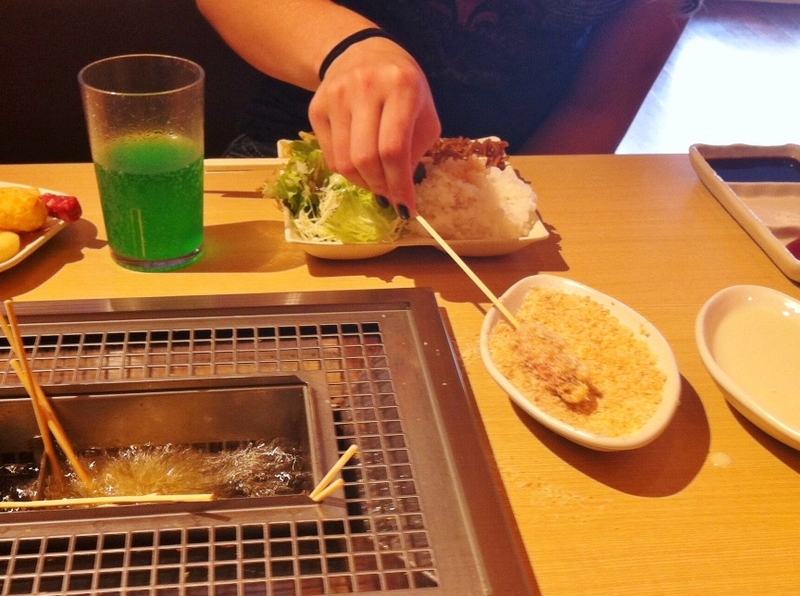 The actual Japanese name of the store is not known, but the gaijin name of The Dirty Dish stuck due to the warehouse style set up of the store. 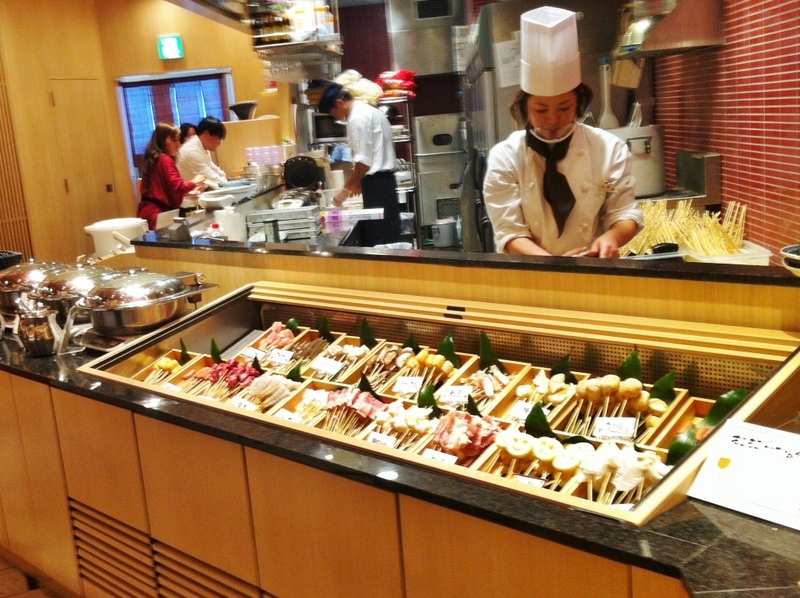 It is located about a 90 minute drive or train ride from Yokota in the town of Kawasaki. If you drive, there are two pay parking lots around the corner from the store that max out at 900 yen, so parking is reasonable. 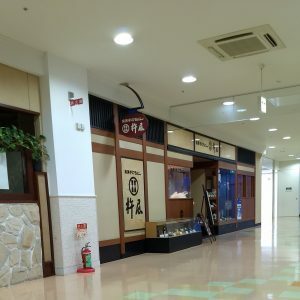 If you take the train, google maps estimates about a 15-20 minute (1.2km) walk to th store from Musashi-Nakahara Station. 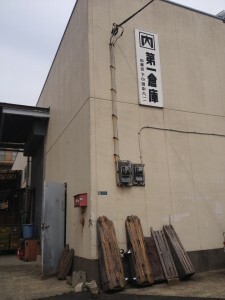 It definitely looks like a warehouse from the street. And inside there are racks and racks of dishes. Cups, mugs, plates, bowls, tea pots, and etceteras of every shape, size, color, and pattern. There isn’t just blue and white pattern. that commemorates Japan’s war dead. The purpose of this shrine is to enshrine those who have died in war for their country and sacrificed their lives for Japan. 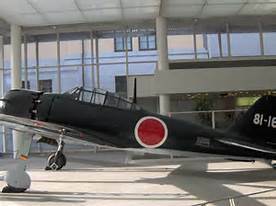 A political controversy surrounds Yasukuni because since 1978, fourteen class A war criminals (including General Hideki Tojo from WWII ) are among the 2.5 million enshrined here. Several Japanese prime ministers and cabinet members come here to pay their respects, which infuriates some from China and South Korea. They believe it is a violation of the principle of separation of church and state. Each time I have been there, there have been Japanese news personnel watching to see if anyone noteworthy was paying their respects. 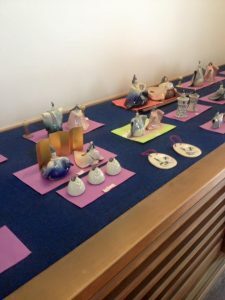 Next to the shrine stands the Yushukan, a fascinating museum that commemorates and documents Japan’s wars from a very pro Japanese point of view. Let’s just say their take on WWII is VERY interesting. 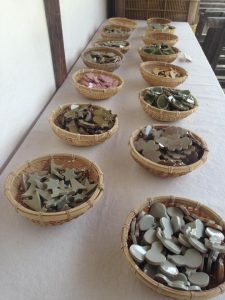 If you are a history buff, or have a visitor that is, you should definitely check it out. Around the shrine grounds there are hundreds of cherry trees, including Tokyo’s representative cherry tree that is used by the meteorological agency to pronounce the official opening of the season in Tokyo. It is also widely considered one of Tokyo’s best cherry blossom viewing spots. This shrine also has several very impressive Torii gates, and two huge stone lanterns ( Japan’s largest) built to honor the Army and Navy respectively. 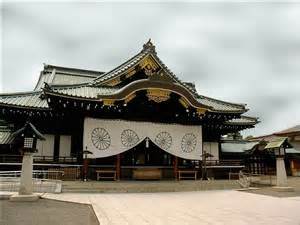 Yasukuni shrine is a short walk from Kudanshita Station on the Hanzomon, Tozai, and Shinjuku Subway lines. 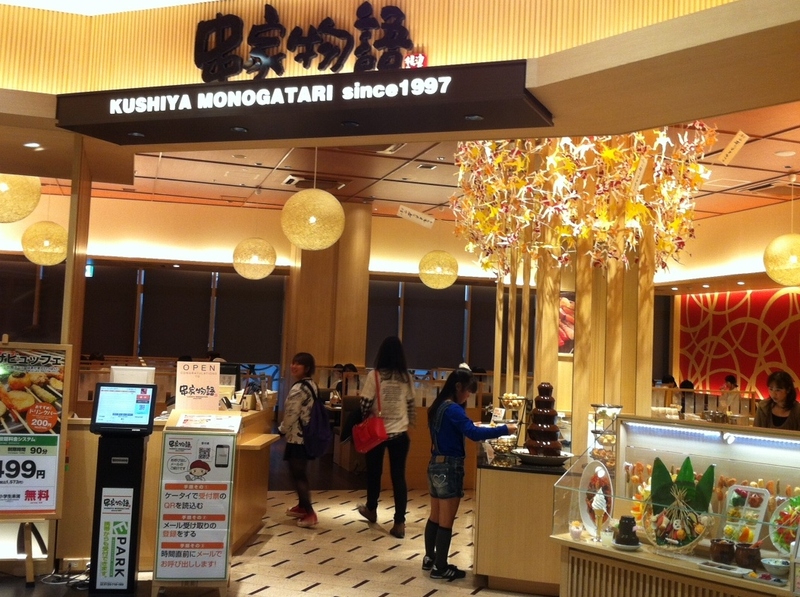 Take the maranouchi subway line to Otemachi, then the Hanzomon Subway line to Kudanshita. About 5 min total. 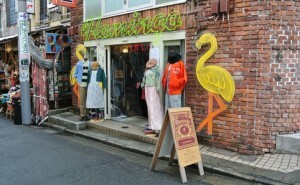 hipster neighborhood called Shimokitazawa. This bustling area is full of cheap eateries, gadget shops, vintage clothing, retro furniture and a ton of performance venues. 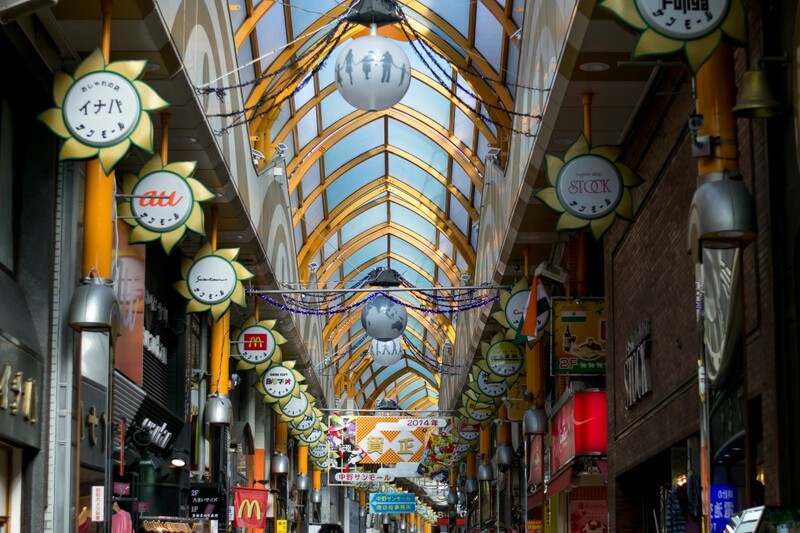 This area is a lot of small alleyways waiting to be explored, so take your time and enjoy. It focuses on second hand stores with a lot of character. I got 2 great skirts for 800 yen! The train station divides the area in a northern and southern part, with the north having an edgy, but sophisticated urban touch to it. Vintage stores, and coffee houses are found in abundance. If you see the Canadian flag hanging in an alleyway here, you may have some amazing poutine if that is something you like. The southern exit is where the going out scene takes place. Live music venues, restaurants and bars, tattoo shops, as well as some gaming and arcade centers. Located near the Fussa Station, it is on the street level, below the Seiyu parking garage. This store offers a small variety of fabrics, beads, sewing notions, lace, ribbon, etc. For ¥540, you can purchase a membership card for one year. They will give you a form to fill out, and are very helpful with translating. This membership recently gave me %10 off my entire purchase, and I get flyers in the mail that highlight their sales. 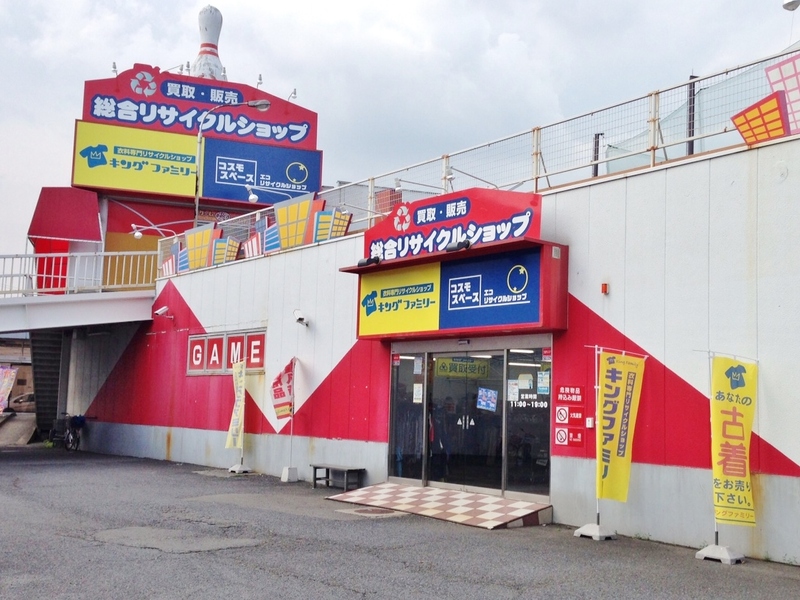 If you park in the Seiyu parking garage, you can validate your parking by taking your Craft Heart Tokai receipt and parking ticket to the bookstore next door and they will validate it for you. 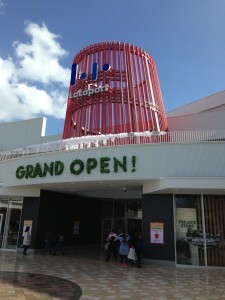 There is another Craft Heart Tokai in The Mall. 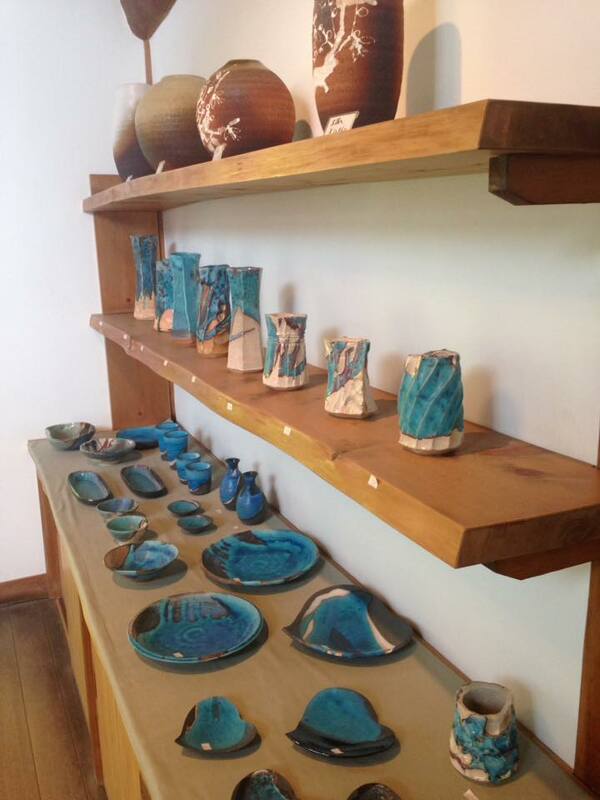 If you are headed north on Route 16 for any reason, you can easily stop in and check it out. It’s located on the second floor, towards the middle-back for the building. 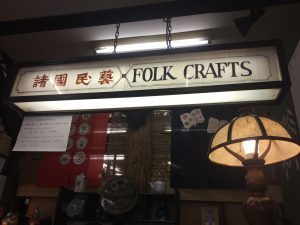 They have a similar selection of sewing and craft goods. Located near the Tachikawa Station, this craft/fabric store has a large variety of fabrics and sewing notions. The store is in the Bic Camera Building, the fabrics and sewing notions are on the 7th floor. 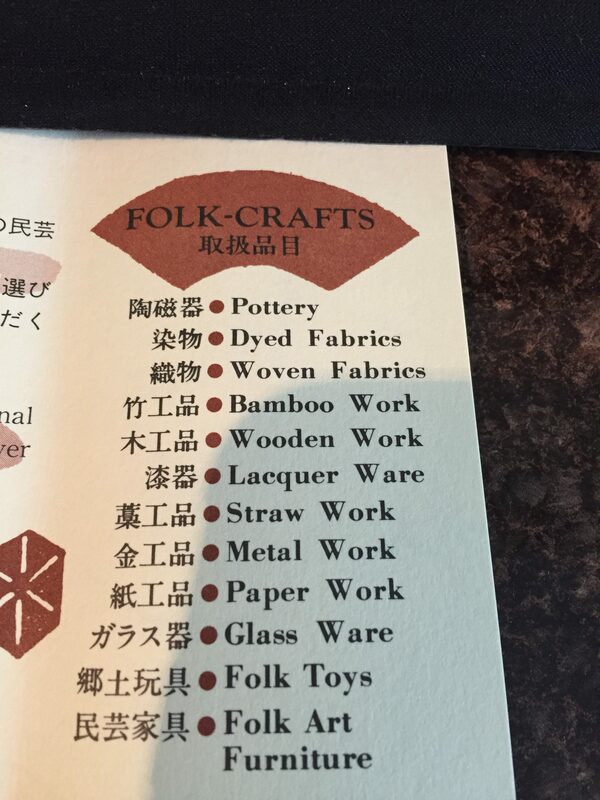 Other crafts, to include beads, felt, craft paper, etc., are located on the 8th floor. You can purchase a membership card for one year and receive discounts on various fabrics cut from the bolt (¥540). Take the North exit from the Tachikawa Station and use the skywalk to cross traffic. The building has all kinds of electronics and phones for sale at street level. 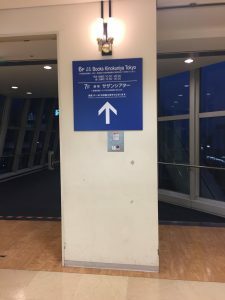 Simply enter the building and head left to the escalator. It will take you all the way up to Yuzawaya. Please see the map below. 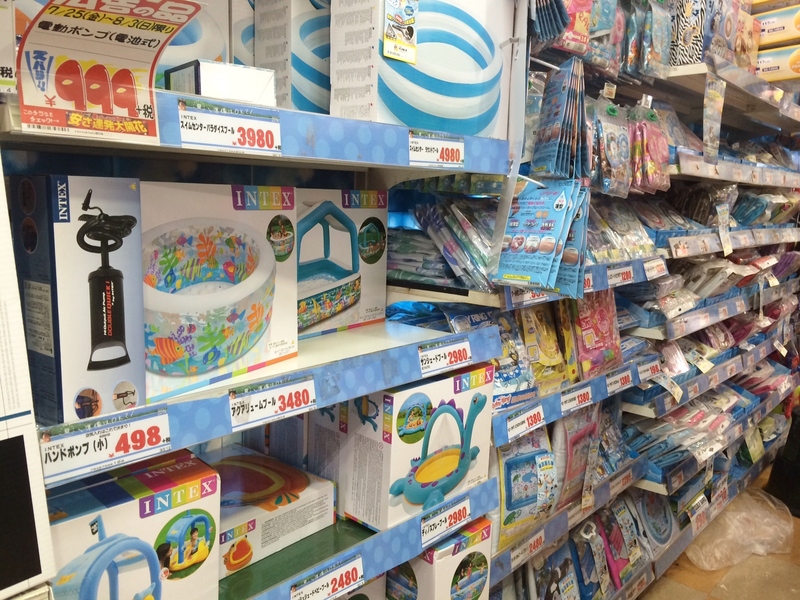 And let’s not forget the Daiso! 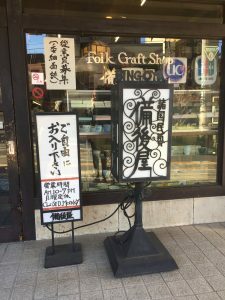 It doesn’t have a huge selection of fabrics, but has various sewing notions and small craft items. I was able to find large pieces of felt for only ¥100. It also has beads, buttons, elastic, velco, etc. 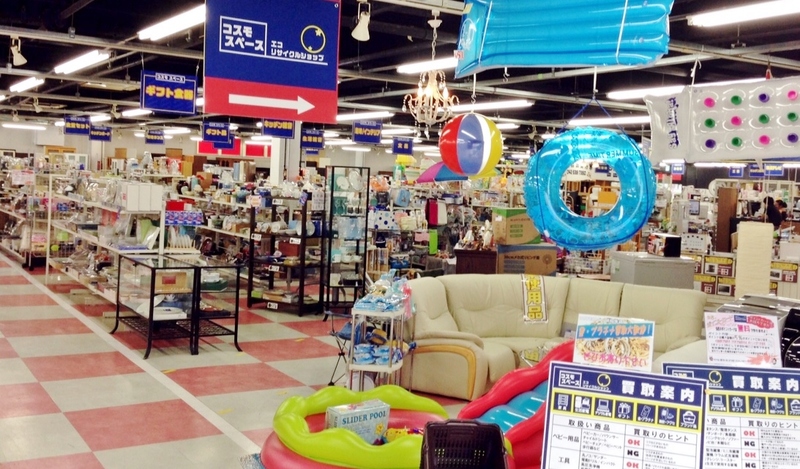 Often times, you can snag these items for much less at the Daiso than at a craft store. I also wanted to mention that Joyful Honda has a HUGE selection of craft items, but is lacking in the fabric department. Looking for canvas, paint, leather working items, beads, scrabooking, etc, you’ll find it here. The prices are a little high, but you are likely to find what you are looking for. The IKEA in Tachikawa also has fabric on the bolt, for some trendy home décor prints. Have a different fabric or craft store to share? Please share in the comments below! Michelle Nexon, October 2014. Looking for a unique gift? Or something you can’t find anywhere else? 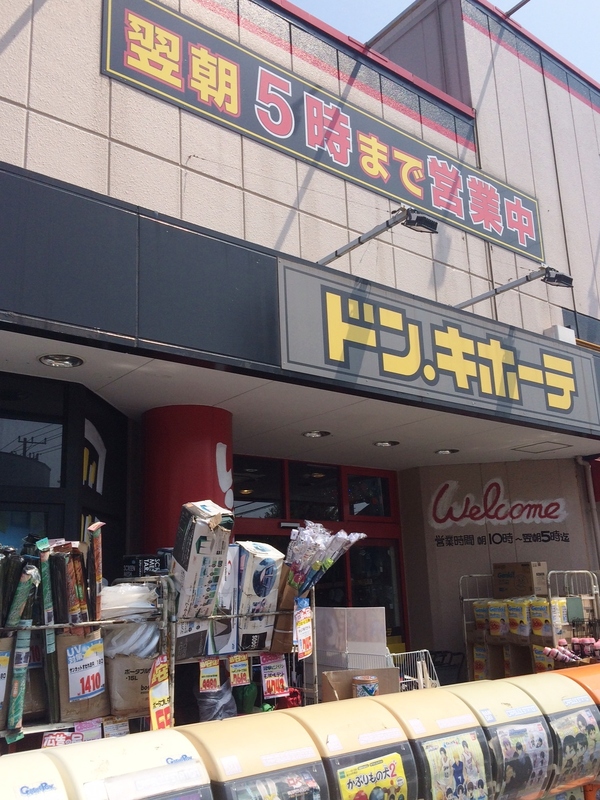 You may find it at a Don Quijote. They have all kinds of goods; cell phone accessories, beauty products, clothing, liquor, car accessories, electronics, etc. 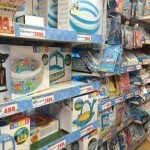 They also offer inexpensive seasonal goods, such as Christmas decorations during the winter, and water toys during the summer. The closest location is right across from base on Route 16. Parking is free. The hours are from 9:00 am-5:00 am, and the phone number is 042-539-7611. 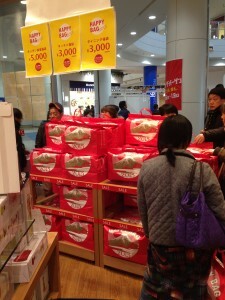 For more information, check out their website at: http://www.donki.com/en/. Just take a right out of the terminal gate and you will see it on the left. Michelle Nexon, July 2014. 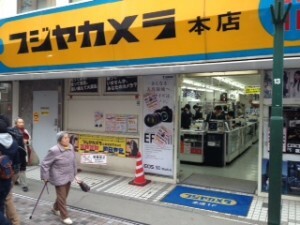 Fujiya Camera, located near Nakano station, carries a wide selection of new and used camera bodies, lenses and other gear. 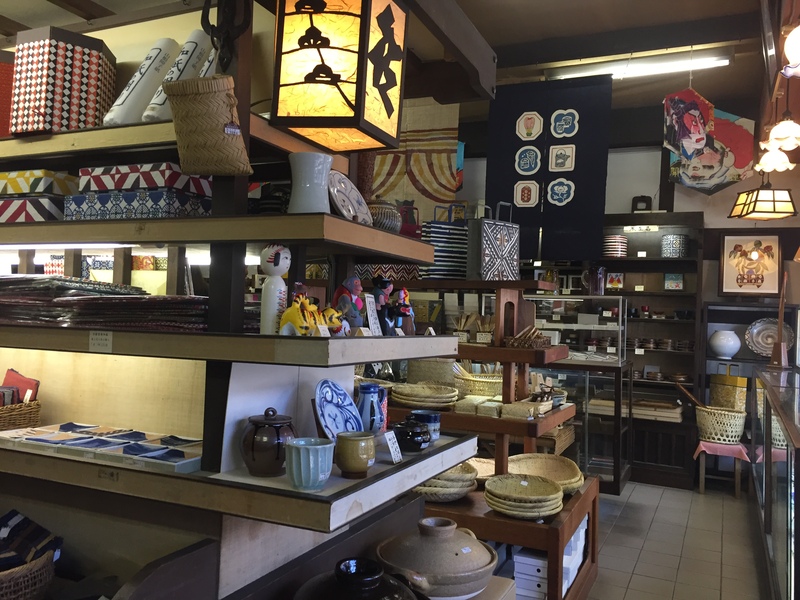 The store is about 70 years old, well staffed, and easy to get to by train on the JR Chuo line heading toward Tokyo. Small, but jam packed, the store is two stories, with Canon, Sony and other camera types on the first floor and Nikon upstairs. When my friend and I went there were a number of customers calling in for prices and staff were hurrying around on phones grabbing cameras off the shelf. Camera’s are rated from A (best quality) through AB+, AB, AB-, B and so on. Run their webpage through a google translator and click on “common questions” to get a description of these ratings. You’ll also find an online store with their new and used camera prices so you can do a little research before going. Webpage: www.fujiya-camera.co.jp. I did buy a used camera body there and was told that I had 10 days to return it if there was a camera defect. Also it came with a 6 month repair warranty. There are no returns on new lenses. If you go I suggest the following: 1. Do your homework ahead of time and know specifically what you are shopping for. It would be a good idea to have a print out of the camera/lenses you want that includes a price in dollars so you can compare. 2. Be aware that it is a tightly packed place and not the most kid friendly. 3. Understand how their used cameras are ranked and look the camera over carefully before buying. You should be able to turn on the camera and check it out or put used lenses onto your camera before purchase. 4. If you buy a used camera body, ask the staff to change the language to English for you. If you start looking around, there are a number of new and used camera stores all over Tokyo, particularly in Akihabara. I’ve not shopped at those, so cannot compare stores or prices. Fujiya Camera is open 10am – 8:30pm. GPS 35.707473, 139.668425. DIRECTIONS: Take the train to Tachikawa. From Tachikawa take a Chuo line train toward Tokyo. I would recommend a commuter special rapid if you can catch one as both the rapid and commuter special rapids stop in Nakano. 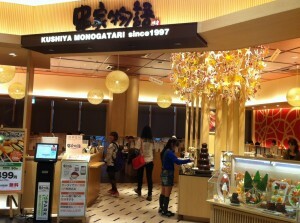 It is the last major stop before Shinjuku. When you get off the train, head toward the large, arched sun mall (see photo above). It is fun to poke around in here too! But rather than enter the arched Sun mall entrance, turn right and then turn left on the first little side street with the KFC on it. From here I think we just took the next right and found it. – Sarah Straus, Jan 2014, top photo by Tamra Honchul, Feb 2014. Comments: A friend and I took her old Canon into Fujiya Camera store for a trade in and she was able to complete the transaction all at once. While she looked at the camera she was interested in, the guy helping her looked her camera over then offered her an amount for the camera. It all went smoothly and my friend was able to get some money knocked off the used camera she upgraded to. – Sarah Straus, June 2014. 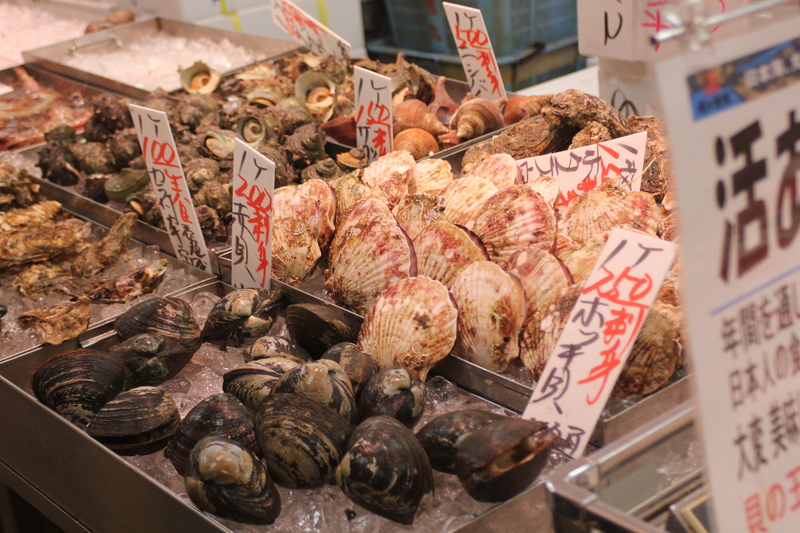 If you enjoy a yummy dinner featuring fresh seafood for the main course, the Kodaira Fish Market should be on your list to try. From my understanding, all of their fish comes from the Sea of Japan. It is fresh that day, affordable, and only a thirty minute drive from the East Gate. 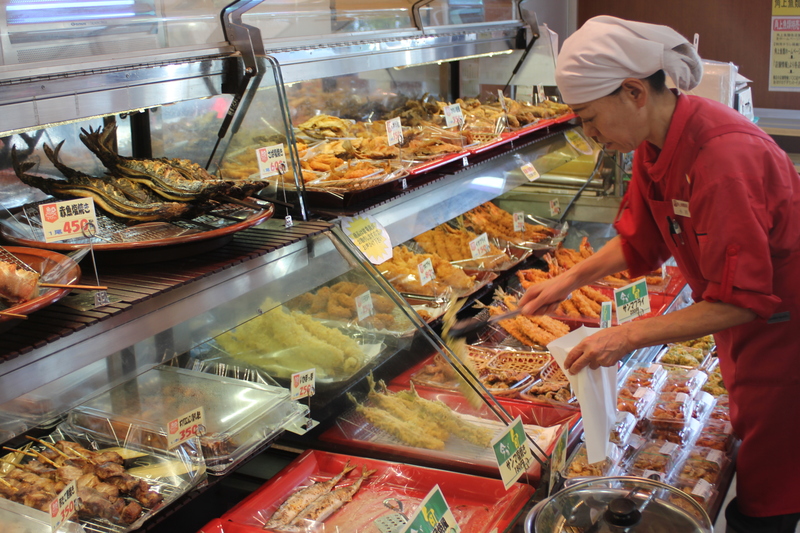 Should you decide to buy a whole fish, they will clean it up for you at no extra cost (do remember to translate your request before arriving). They also provide ice free of charge just outside the market. 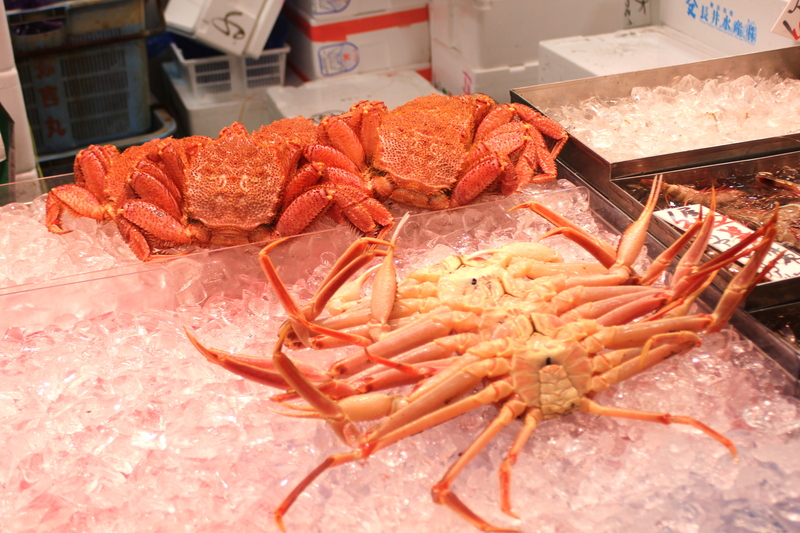 The crabs were still moving when they took them out of the box. They even had whale meat. It looked like really red thinly sliced tuna meat. One tip is to bring along an ice chest to store your “catch” for the ride home. The market is clean and easy to maneuver. An added bonus is the fresh produce market situated next door. They sell a wide variety of fruits and vegetables, plus milk, tofu, and noodles; basically everything you need for a delicious and healthy meal. Bon appetite! GPS Coordinates: 35.745028, 139.49109. This fabulous list is from Jane Keller, submitted in September 2013. Wow! 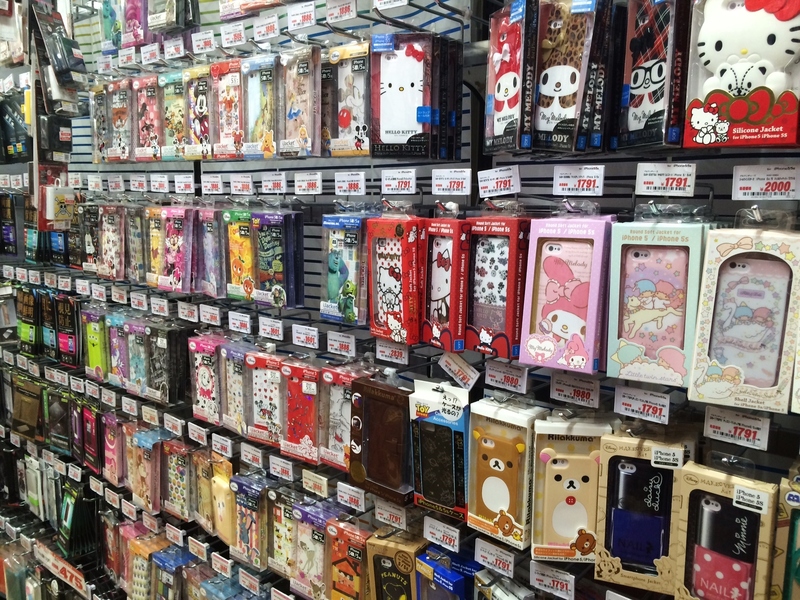 Some of these are covered by Yokota Travel already. They are linked. Many are not. 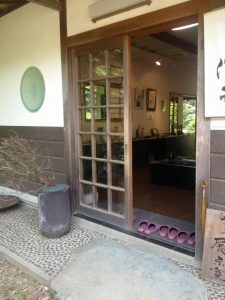 If you go to one and want to do a write up for Yokota Travel, please do so. 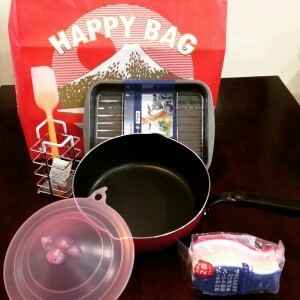 Include a general description of what they sell, hours, and bonus points for a photo. Submit to editor @ yokotatravel.com. Together we know a lot! Here is a list of grocery stores and farmers markets with GPS coordinates from Jane Keller, Sept 2013. Thank you Jane! All of the markets from this list that are covered on yokotatravel.com are linked. If you go to one we haven’t written up, consider doing a trip report. Tell us about the market including the open days/hours and for extra credit attach a photo. Submit to editor@yokotatravel.com. 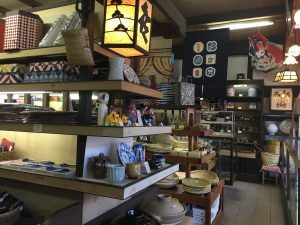 At the southernmost tip of Yokota Air Base is a hidden gem of a thrift shop (aka “recycle center”). It shares a building with an arcade, and it’s easy to miss. 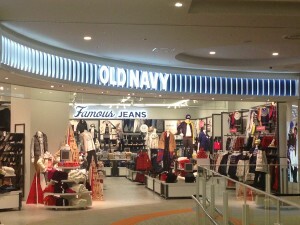 However, I can tell it’s going to be one of my favorite places to shop. 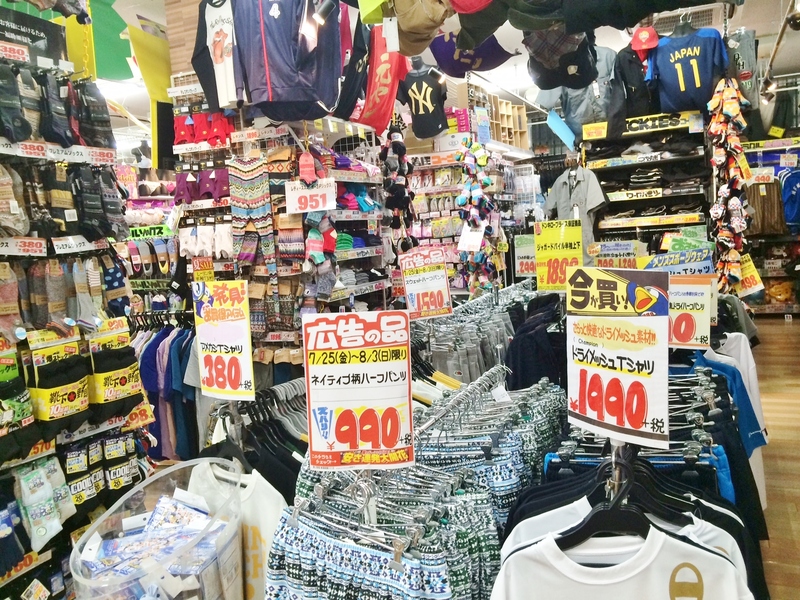 A ¥100 clothing section is just to the left of the door, and that’s just the beginning. 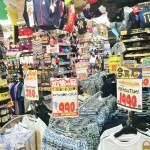 The large clothing section is very reasonably priced, with most items going for around ¥500 or ¥600. 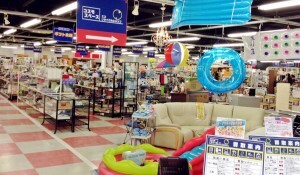 The back wall is lined with furniture, and the right hand side of the store is completely filled with toys, knick-knacks, ceramics, and electronics. 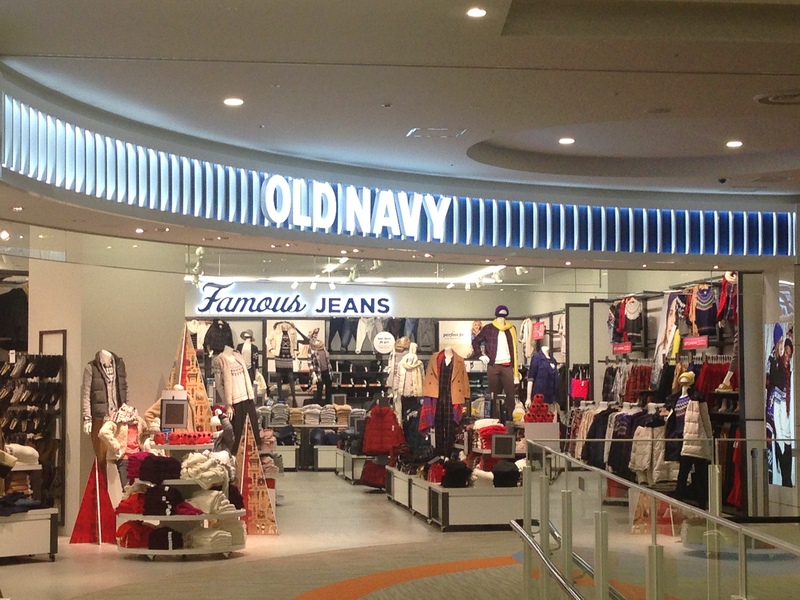 If you pickup anything from the knick-knack section, be sure to pay at the counter nearby; clothing and knick-knacks are separate stores. When approaching the Recycle Center, you will probably see the sign for the arcade, “Game”, before you notice the recycle symbol on a nearby sign. Turn into the Game parking lot and drive under the archway to reach the Recycle Center parking lot. On your way to the parking lot, you’ll see a double glass door on your right; this is the entrance to the recycle center. 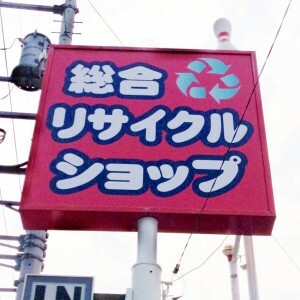 GPS Coordinates: 35.724409,139.346576. Roxanne Ready, August 2013. Need to make a quick run to get some fresh produce or local brown eggs? Why not try Food Land which is only 1km out the east gate. 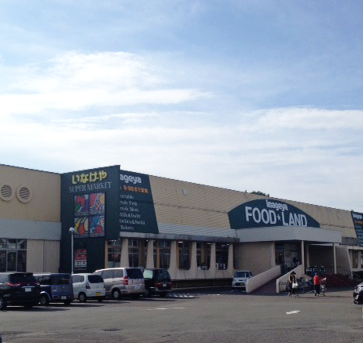 Unlike stores such as the Seiyu and Daiei, Food Land is just a grocery store, which has it perks. It is never very crowed and the ambiance is very relaxing. No loud music or noisy arcades to distract you or make you feel like you are on a game show. There is a large parking lot right in front of the store that is free of charge. They do accept credit cards. I believe the hours are from 9am-9pm but do need to verify this as the hours are not listed in English. Best part about this store is that it is so easy to get to.